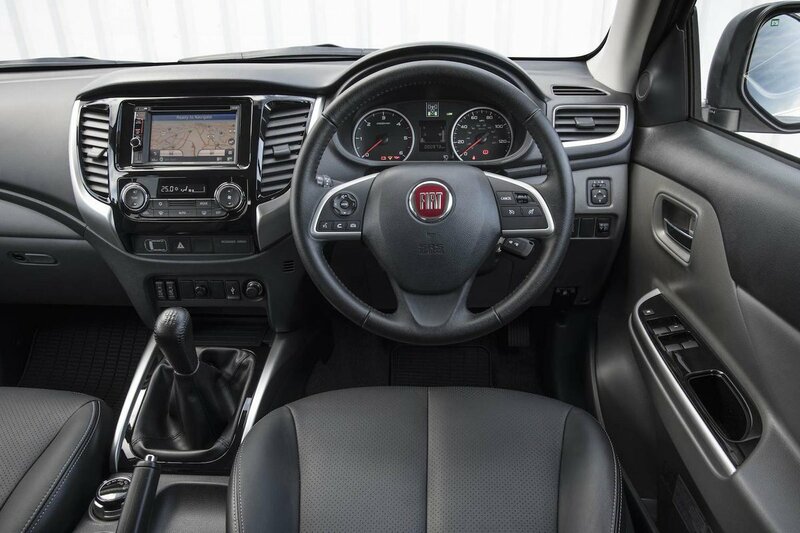 Fiat Fullback Interior, Sat Nav, Dashboard | What Car? The term ‘fit for purpose’ springs to mind here. Squishy plastics and complex shapes are lovely, but they don’t stand up too well to building materials, farm animals and the kind of abuse that a typical work truck might see. Because of that, pickup interiors are nowhere near as plush as a regular SUV. 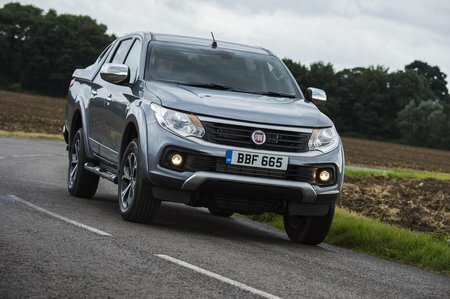 That’s all very well and good, but Fiat doesn’t offer the Fullback in full-on tradesman spec like an L200 4Life. The trouble is that the dashboard is near-identical to the L200, with just a few chintzy trim pieces and plusher seats. That means lots of unyielding plastic that might be hard-wearing but isn’t very nice to look at or touch. Even so, there’s a decent amount of adjustment for the wheel and seat, so most people will be able to get comfy. 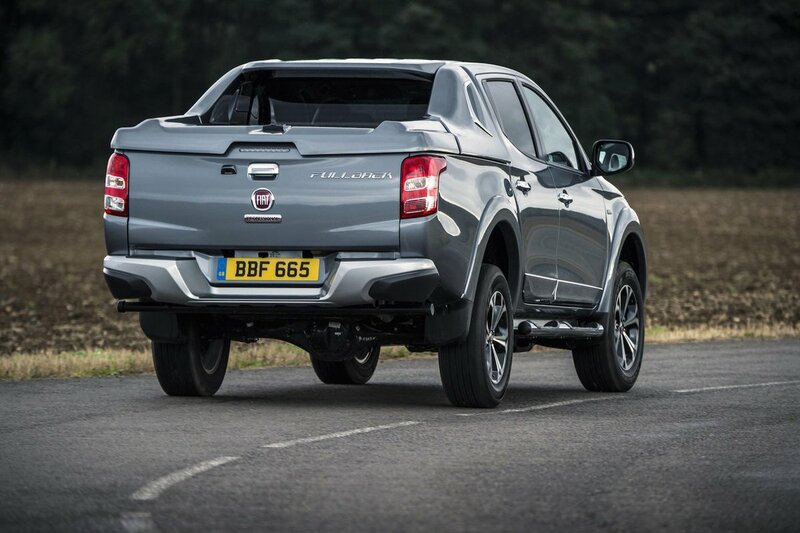 We suspect many people will like the lofty driving position that towers over smaller SUVs such as the Seat Ateca, Nissan Qashqai and other ‘pretend’ 4x4s. That means decent visibility out of the front and sides, too. Rear visibility isn’t quite as good, because the rear end sits very high, with no cargo in the load bay. This means you can just about make out the roofs of cars in your rear-view mirror if they get too close. At least a rear-view camera is standard on mid-spec LX models and upwards. Basic models get no touchscreen, which can make pairing a phone tricky, but it is easy enough to use otherwise. The 6.1in touchscreen system in LX manual and the 7.0in one in the LX auto and the Cross are clunky and low in resolution compared with what you’d get in an Amarok or even a Ranger.